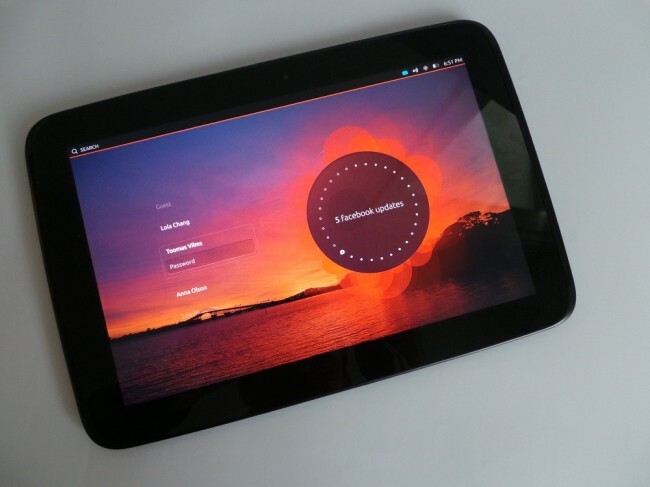 The Android developer community has taken a real liking to Ubuntu Touch, porting the build to their favorite devices and then releasing it for their fans. While there are builds for the Galaxy Nexus on Verizon and some of the devices listed below, there is still lots of work to be done, but that can be said about Ubuntu Touch in general. The developer preview build that was released last week runs smoothly (hands-on video here), except for the fact that there really isn’t much to do with it. No apps. Limited functions. Again, it’s a nice looking OS, but if you are an average user, there is no reason to flash it. If you aren’t the average user, and you own one of the devices below, a build will soon be released for you. U.S. Galaxy S4 to Come With Snapdragon 600 While Euro Version Gets Exynos 5 Octa?